Independent candidates heading to court to contest provincial, national office - SABC News - Breaking news, special reports, world, business, sport coverage of all South African current events. Africa's news leader. 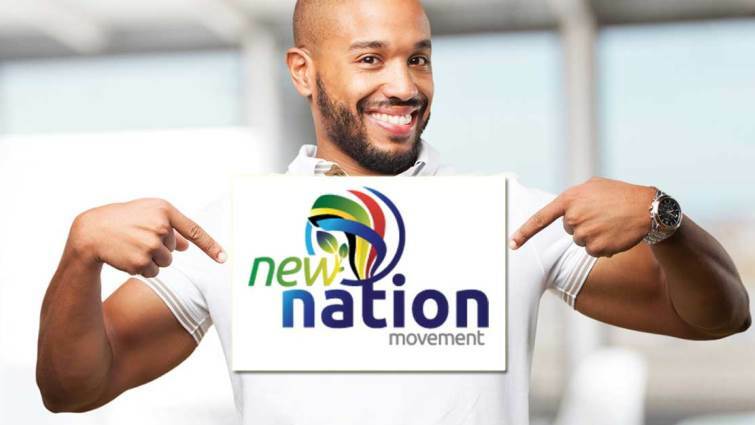 The New Nation Movement has based its application on the 2018 judgement on political funding by Chief Justice Mogoeng Mogoeng. It expressed a Constitutional stipulation, allowing all adults the right to stand for provincial or national office. Currently, independent parties can only contest local government elections, because of a gap in the law. The Independent Electoral Commission as well as all parties represented in Parliament are respondents in the matter.